Municipal Theater. Foto: Jose Cordeiro/SPTuris. 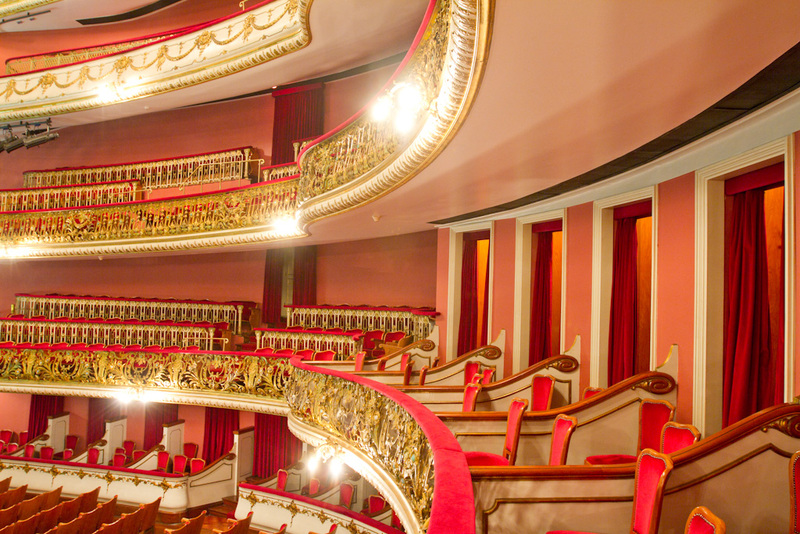 The Municipal Theater was designed along the lines of the best theaters in the world to meet the opera – the first art form and typical of the bourgeoisie leisure, due to the large number of Italians who lived in São Paulo. One of the great postcards of São Paulo, started in 2011 by a complex reform that restored the stage, hundreds of old paintings and more than 14 000 stained glass, leaving him much more modern. Today, the Theatre also coordinates the work of music and dance schools. Address: Praça Ramos de Azevedo – República – Downtown – São Paulo (near República and Anhangabaú Metro Stations).